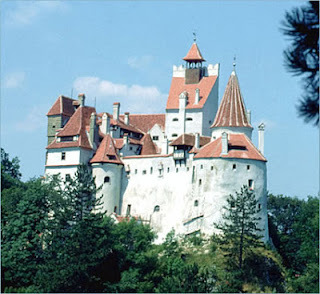 What does Transylvania mean to Romania? There is a lot in these three sentences. That quote speaks volumes about how people viewed, and possibly still view Transylvania. It's different from Western Europe, and in this regard, Transylvania and Romania feel different to people who have never been there. 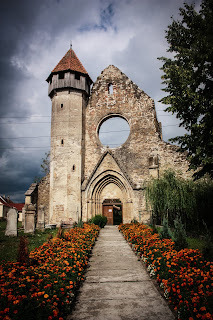 Transylvania means a lot to Romania because of the culture, and the traditions and for may people the religion. People love the land they live in. Even some members of the Romanian Royal Family would comment how much they loved their country. 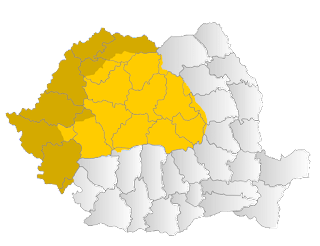 Romania to them was not just a small country it was going to be a Greater Romania, with portions of lands they coveted from other countries. Marie of Romania seems to be the go to person for many quotes, as she was a person who spoke her mind. At seventeen she married, and became Crown Princess of Romania, and would go on to be one of the more famous Queens of her era. 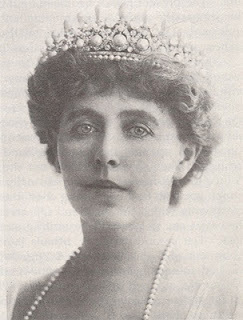 (Her first cousins, paternally, who would marry and reign as Queen Consorts were: Queen Maud of Norway, Queen Sofia of the Hellenes (Greece), Queen Victoria Eugene of Spain and Empress Alexandra of Russia) She became a well known writer, and used her influence as a granddaughter of Queen Victoria of England to help gain territory for Romania at the end of the Great War. 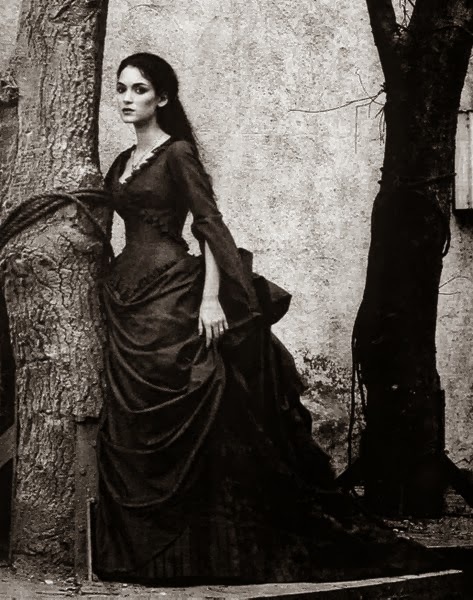 She was beloved by the Romanian population because she viewed Romania so highly. As the quote goes she loved her country a lot. As for religion it was no doubt that she cared for it, but she was born an Anglican, with a Russian Orthodox mother, and married a Catholic, and would rule a country who was predominately Romanian Orthodox. Therefore, it's not a surprise that her adopted country, Romania, would be viewed with more reverence than her religion, which is possibly an idea that most in her time wouldn't want to think of. An excellent quote about both Transylvania and Dracula, and part of it is from the novel the historian which gives this commentary from Dracula's point of view. It's amazing to see mentions of ancient castles and of werewolves, which many people who lived in Transylvania believed in, or knew of the myths of the werewolves. The fact that mentions were made of it being obscure is also telling. It's a land where either people know of it, or they don't. The best bit to this is the Europe or fairyland, and it leaves it to the readers to choose.